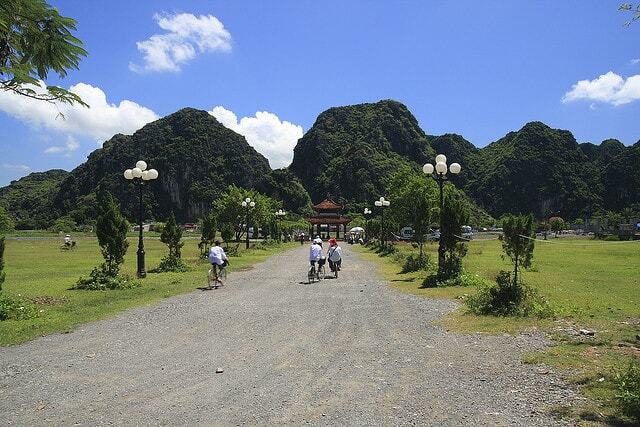 Hoa Lu was chosen as the first capital of the feudal state under the Emperor Dinh Tien Hoang from 968. 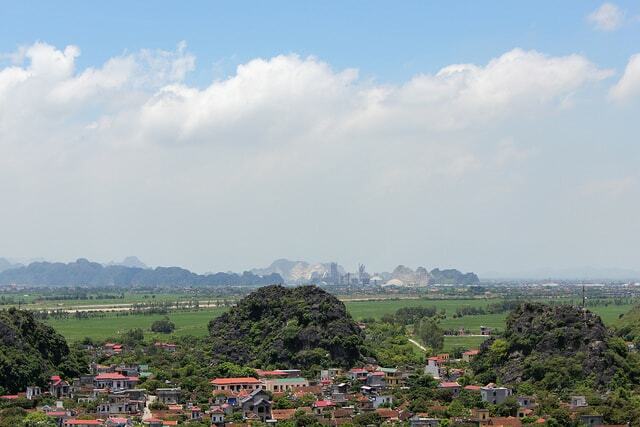 Today, the ruins of Hoa Lu ancient town belong to Truong Yen Commune, Hoa Lu District, Ninh Binh Province, about 100km south of Hanoi. 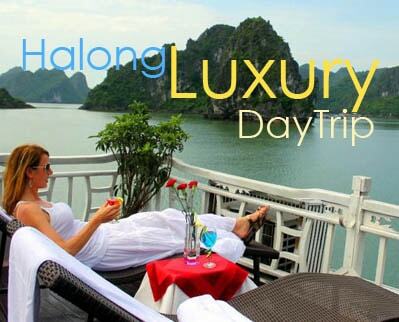 Although only been the capital of Dai Co Viet (former name of Vietnam) in a short time (42 years – 968 to 1010), there are many events related to the destiny of the nation. The successive dynasties were the Dinh Dynasty, the Le Dynasty and the Ly Dynasty with historical landmarks: unified the country, defeat Northern invaders and the process of capitalizing Hanoi. According to the history of the ancient capital of Hoa Lu, we found that Hoa Lu was a magnificent palace and a busy trading town. Geographically, we will see why King Dinh Tien Hoang had chosen Hoa Lu as the capital city: the mountain hills range wrapping around the capital like a natural shield; and the Hoang Long River meandering and immense fields are natural trenches and very militarily favorable. Hoa Lu ancient capital of about 300ha, including the outer citadel, inner citadel and south citadel, surrounded by a series of stone arches, majestic landscape, the gap between the mountainside is built in brick. The outer citadel is about 140ha located in Yen Thanh village, Truong Yen commune. This is the main palace that now are Dinh and Le temple area and also the place where King Dinh Tien Hoang set up the reign. Today, the image of Hoa Lu ancient citadel is not intact, but rather the temple: King Dinh – King Le was built on the base of the ancient Hoa Lu citadel. 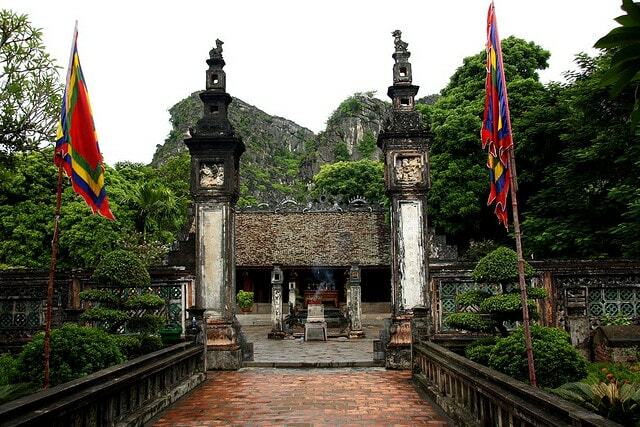 The two temples are about 500 meters apart, which “Hoa Lu Ancient Capital” also known as “Temple of King Dinh – King Le”. 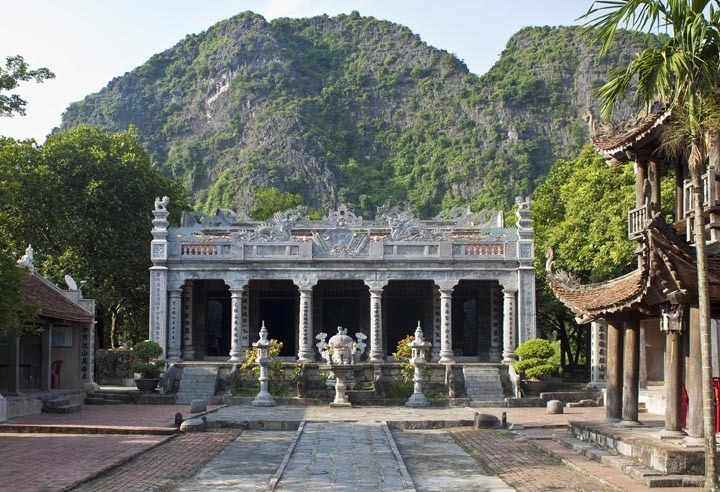 King Dinh’s temple was built in the style of “nội công ngoại quốc” (internal shape looks like Chinese character “cong” 工 and external shape looks like character “quoc” 国, character 工 is located in the center, in font is the interior altar hall and both sides are corridors) on the place situated the ancient palace.